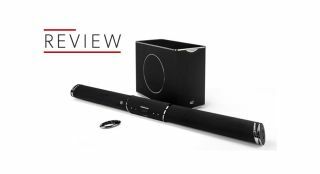 Cabasse | Reviews and products | What Hi-Fi? No Dolby Atmos... but can this soundbar make up for it with sound quality? These big, boxy floorstanders go loud and sound smooth, but are they exciting enough to warrant a closer look? The MT32 Antiguas deliver a rich, open sound, but is it enough to trouble the very best at this pricepoint?